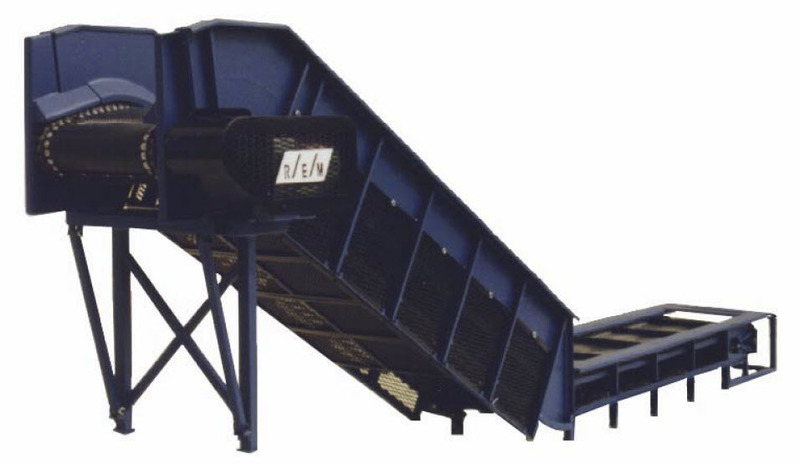 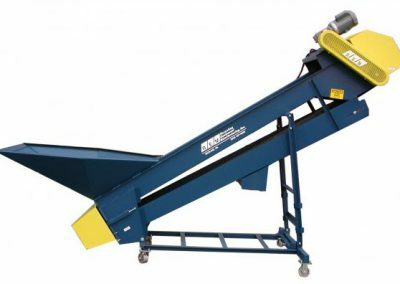 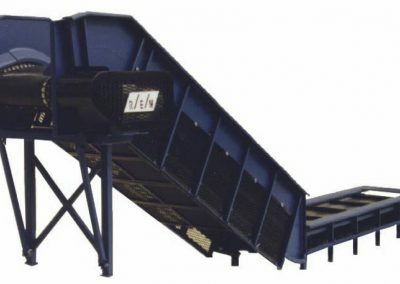 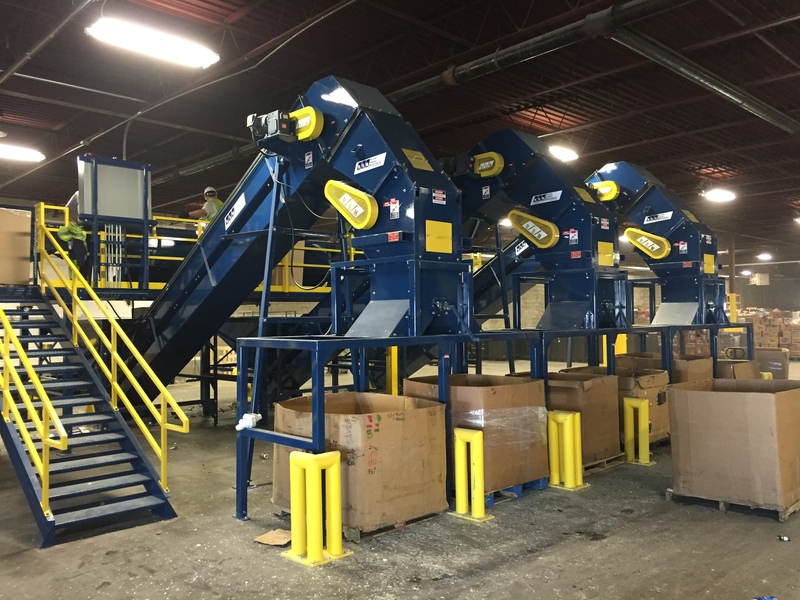 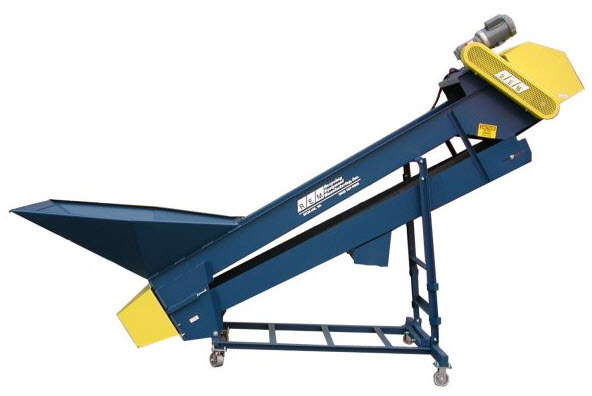 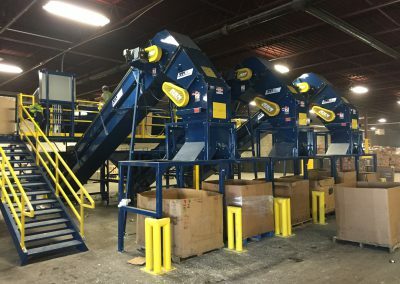 Mid-Iowa offers all types of Heavy Duty Conveyors for Sorting and transporting Recyclable Materials. 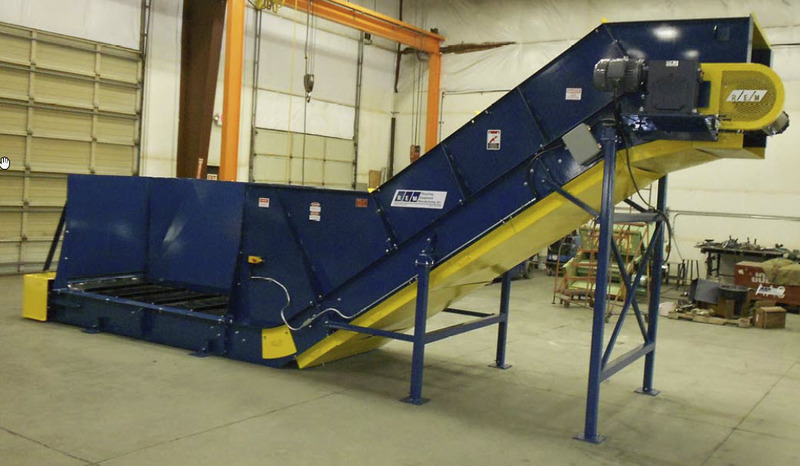 From basic Slider Bed Conveyors to Rubber Belt Chain Edge to full Steel Belt, we can meet the requirements of your processing needs. 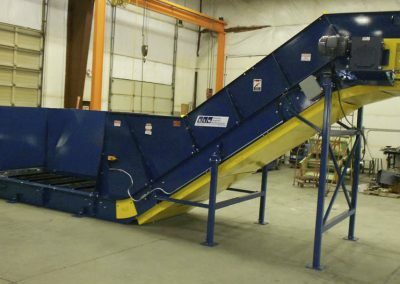 Call us at 1-800-REFUSE-1 (733-8731) or sales@mid-iowa.com for more information.